Wrong account or password. Please, try again. Your live account is opened. Your password has been also sent to the provided email address. Note that your password and login will work with MetaTrader 4 only. InstaForex – always at the forefront!Open a trading account and become a part of the InstaForex Loprais Team! Success history of the team headed by Ales Loprais can become your success history! 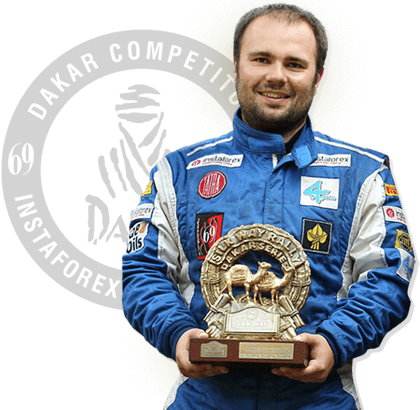 Trade confidently and head towards leadership like regular participant of Dakar Rally and winner of Silk Way Rally InstaForex Loprais Team does it! Join in and win with InstaForex! Risk Warning: CFDs are complex instruments and come with a high risk of losing money rapidly due to leverage. [count_s1] of retail investor accounts lose money when trading CFDs with this provider. You should consider whether you understand how CFDs work and whether you can afford to take the high risk of losing your money. Registration is not available for non-EU residents. Please, proceed to the website of the other member of the InstaForex group. The login data was emailed and texted to you. Please note that the login and password provided only match MetaTrader 4. If you have not received the email, please check your spam folder. This section contains the essential information about InstaForex. In particular, you will learn about the company's history, its major achievements, advantages, and awards. Here, you will get to know InstaForex team. Besides, you will find out the latest news and events arranged by the company. This section is a must-read for those, who decided to start on trading in Forex. Here, you will find everything that will ensure a successful start in trading: the basics of trading principles, guidelines, instructive articles, video tutorials, training courses, forex library, demo accounts, free lessons, and many other helpful materials. There is a lull in the economic news. We keep buying from 1.1250 - the first target is 1.1450. Cancellation of growth - the euro's decline to 1.1200. Alternative: a fall below 1.1180 - get up from this level and sell. *The market analysis posted here is meant to increase your awareness, but not to give instructions to make a trade. InstaForex analytical reviews will make you fully aware of market trends! 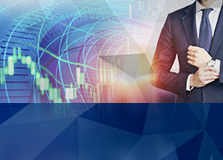 Being an InstaForex client, you are provided with a large number of free services for efficient trading. Risk Warning: CFDs are complex instruments and come with a high risk of losing money rapidly due to leverage. 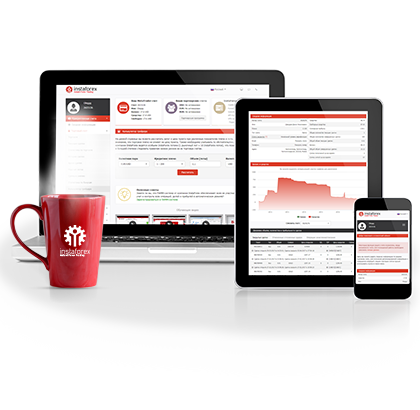 50% of retail investor accounts lose money when trading CFDs with this provider. You should consider whether you understand how CFDs work and whether you can afford to take the high risk of losing your money. win with InstaForex and Zvolen! notices things you never will! The best instruments for successful online Forex trading. A call-back request was accepted. Our specialists will contact you as soon as possible. Ask your question in the chat.